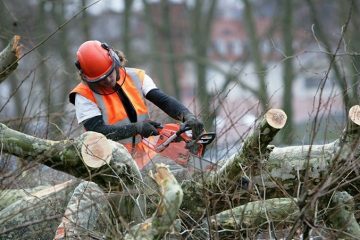 We provide exceptional landscaping services to a wide range of commercial and residential properties for over 10 years, including large corporate environments, city parks, new builds and residential housing. 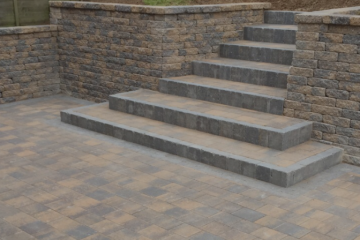 Our experienced landscapers set the standard each day in landscape design, paving, hardscaping. We will whip your garden into shape in no time. 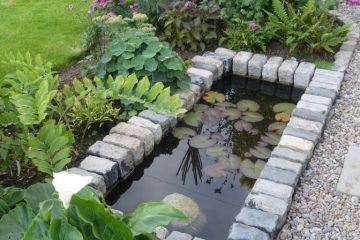 Lagan Landscapes is an ambitious company always striving for quality & consistent workmanship. Our services have been recognised by the country's leading paving supplier, Tobermore. With this recognition we are receiving referrals from the company on a regular basis. Our worldwide experience gives us an understanding that customer relations is a key factor for maintaining relationships with clients and communicating as work progresses. As a growing company we believe your outdoor space is an extension to your home. We endeavour to provide a safe environment that is practical, affordable and meets yours personal requirements. I thought our garden was going to be a complete nightmare for anyone to sort out. Lagan Landscapes came in and had drawn me up a plan a few days later. They got the go ahead to start the work and a week later and we are in paradise when I step outside. Lagan Landscapes made me feel at ease the whole time.